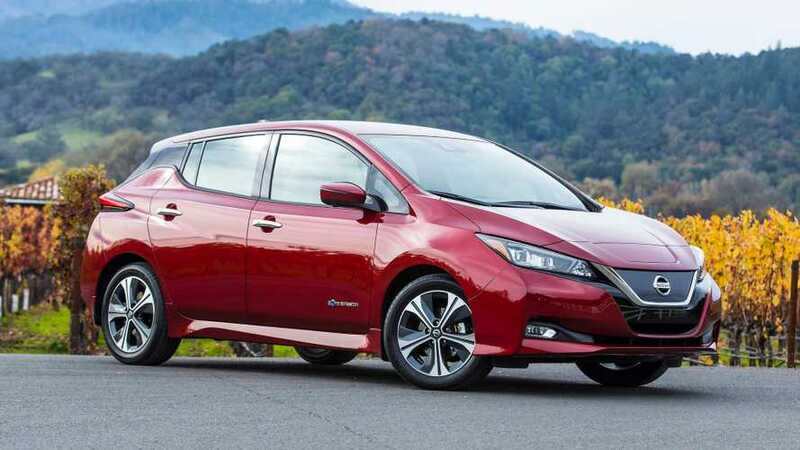 Fancy tech, financial incentives and zero driving emissions. Do you have a distressingly awful but commute? 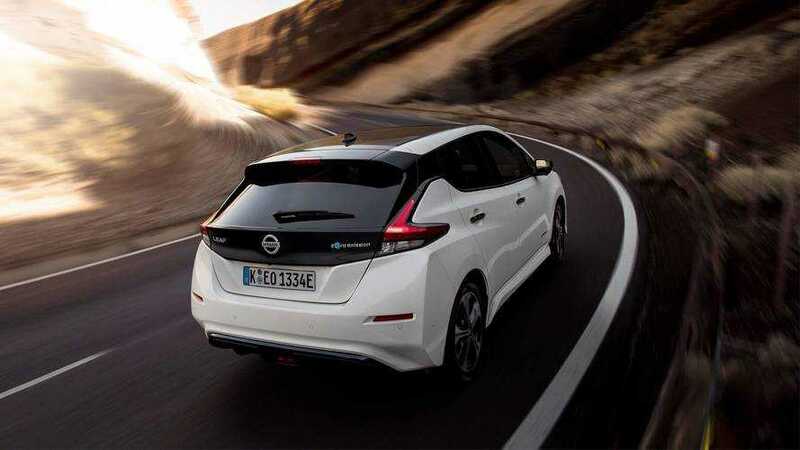 Allow the Nissan LEAF to soothe your troubles away. 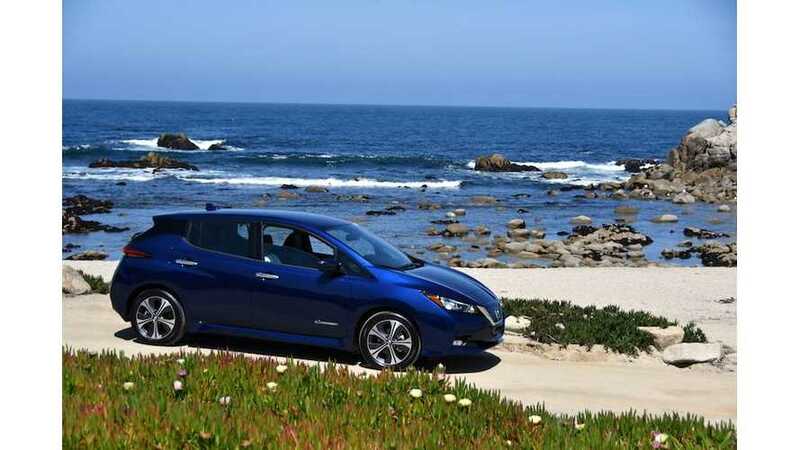 We drive the all-new 2018 Nissan LEAF. There's a good case to be made that Nissan does know what it’s doing. 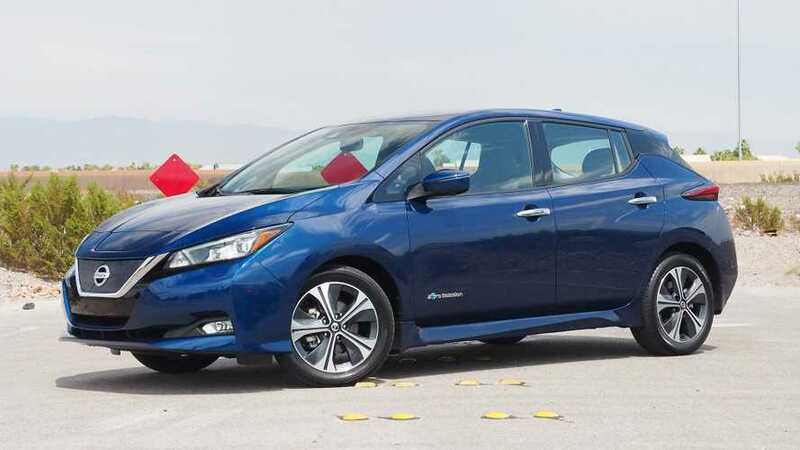 Driving the new LEAF simply confirms that. 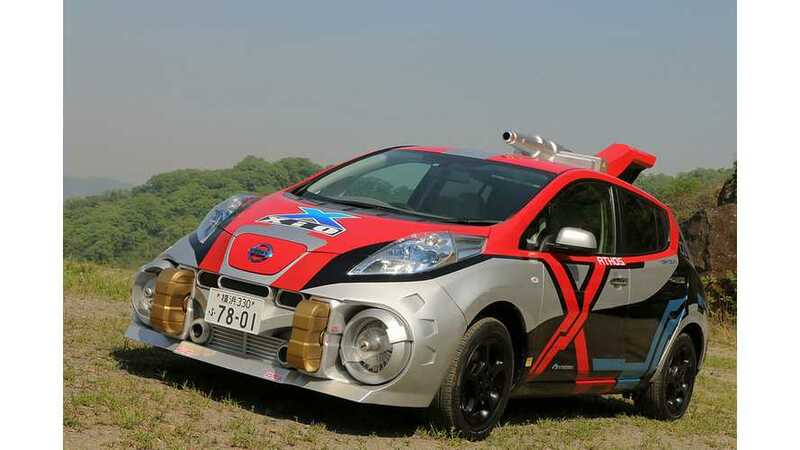 A first generation Nissan LEAF test drive from the prospective of a classic game reviewer - obscure references to follow! 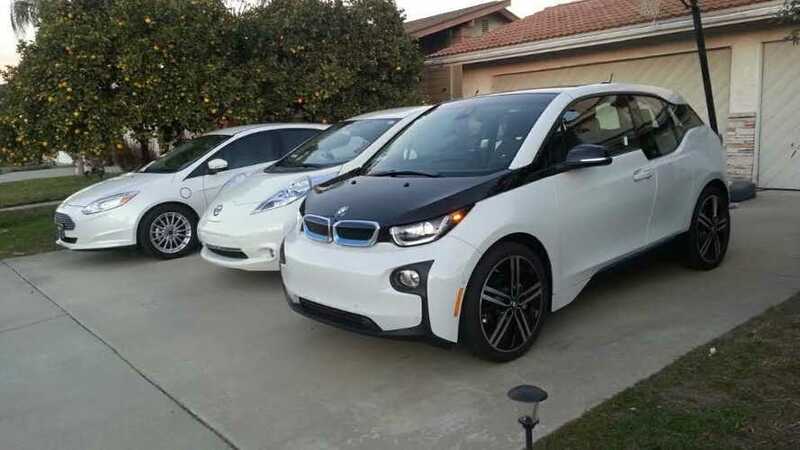 Focus Magazine has decided to see what the current crop of electric cars can do for day-to-day motorists. 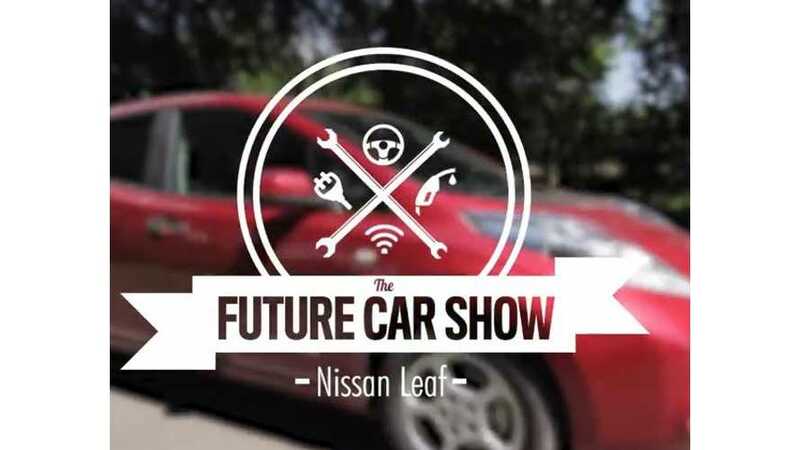 This episode: the Nissan LEAF.